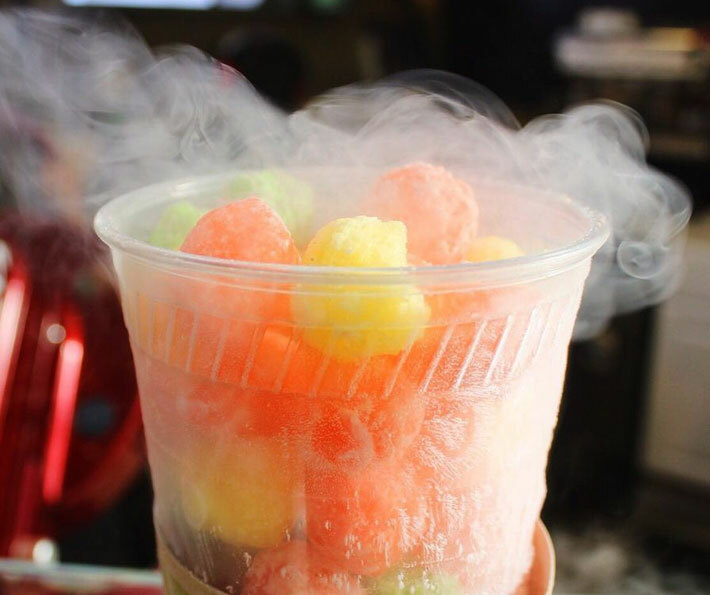 Dragon’s Breath, a liquid-nitrogen-infused cereal treat that makes it look like a person is breathing fire, is a cause for concern. Although we understand how the snack can easily appeal to kids at first, it might not be the safest treat, especially if your child has asthma. Racheal Richard McKenny, a mom of two from Florida, learned this first-hand when her son, Johnny, had a near-fatal asthma attack shortly after ingesting Dragon’s Breath he bought from a mall kiosk. And while Racheal did her due diligence by warning other parents about the snack that almost cost her son his life, you can never be too safe. Thankfully, the particular vendor in question was quick to update the asthma notice to prevent another incident from happening. According to Today, Johnny wasn’t the first child who needed to be hospitalized after eating Dragon’s Breath. Back in 2017, a 14-year-old girl severely burned her hand while trying to eat the dessert at the Pensacola State Fair. Dr. Reed Caldwell, an assistant professor at Ronald O. Perelman Department of Emergency Medicine at NYU Langone Health, agrees that any food with liquid nitrogen poses a threat to consumers. He also explained that liquid nitrogen displaces oxygen, which can lead to suffocation and even death, not to mention permanent cornea damage if it splashes in your eye. “I would urge caution for anybody around liquid nitrogen, particularly children,” he warned. And keep in mind that kids aren’t the only ones in danger when it comes to liquid nitrogen. Just last year a man in India developed a hole in his stomach after drinking a beverage with the substance in it. The verdict? 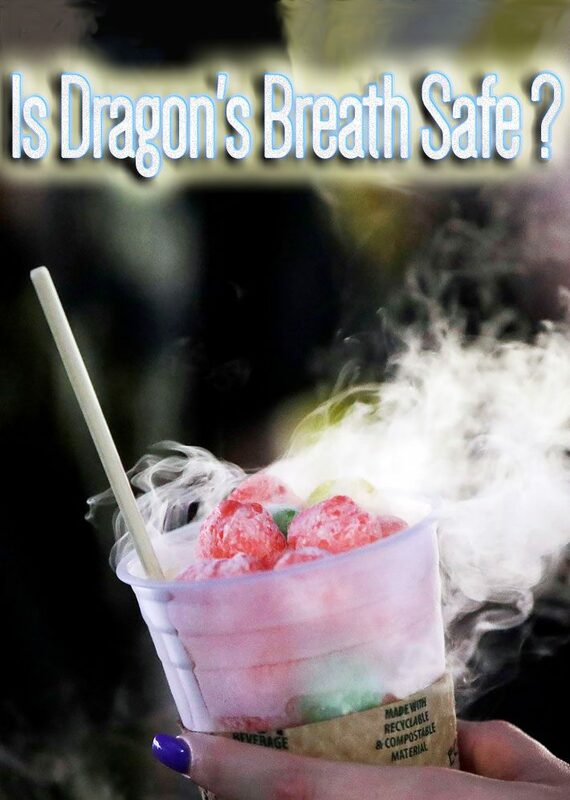 Steer very clear of Dragon’s Breath — or really anything that contains liquid nitrogen — because no one likes an impromptu trip to the hospital.